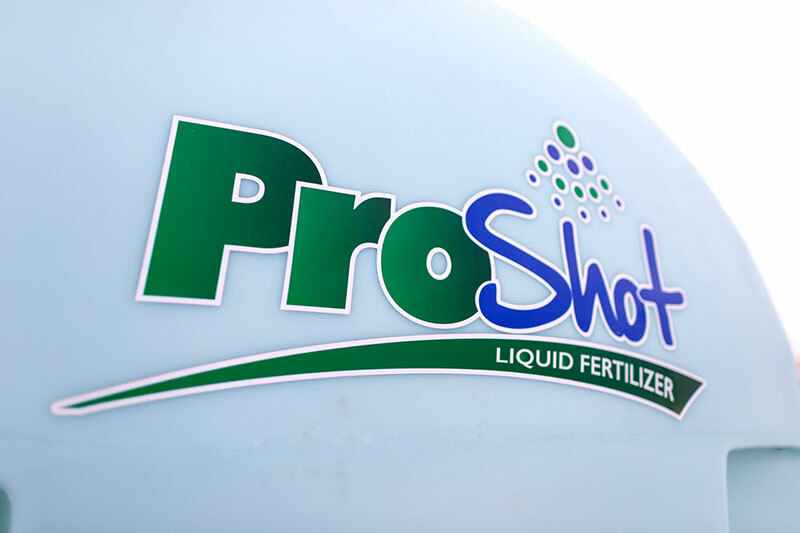 Pro Ag Supply proudly introduces ProShot™, a low salt 6-24-6 liquid fertilizer high in orthophosphates ideally suited for in-furrow and foliar applications. It is completely seed safe and especially designed to be placed in-furrow during planting. 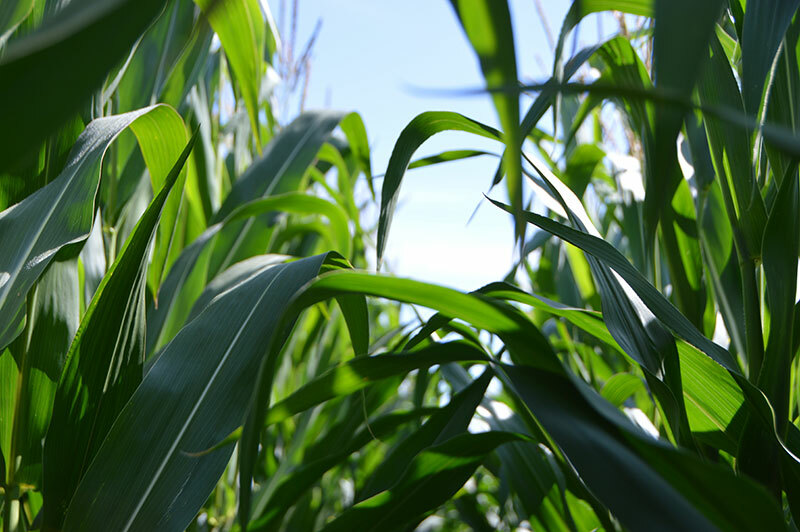 ProShot can also be safely foliar applied to correct nutrient deficiencies and promote a healthy crop. Ask about ProShot™ Plus with a built-in micronutrient pack! Low temperatures can tie up valuable soil nutrients. In-furrow positioning at planting provides young root systems with an immediately available source of 100% water-soluble nutrients. 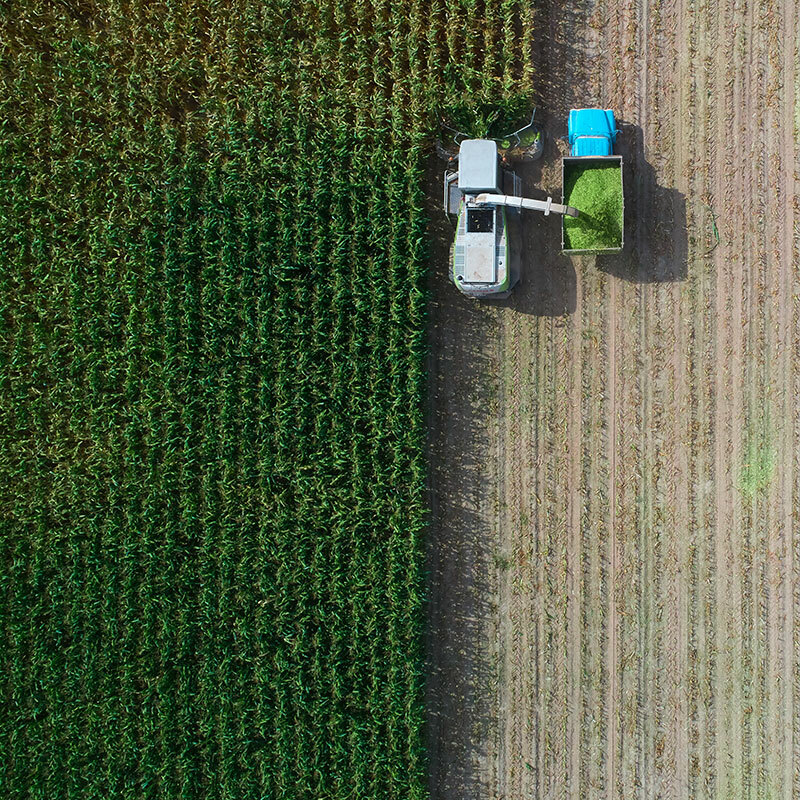 PROshot can be safely placed in-furrow with the seed in most soils or positioned 2x2 from the seed during planting without fear of reduced germination. 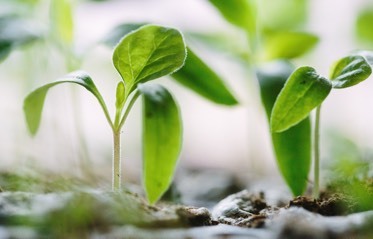 Young plants emerge stronger, plants move quickly through the vegetative stage, earlier and more uniform tasseling occurs, and plants mature faster producing the highest quality crops with top yields. Plus, ProShot™ can be foliar applied without fear of leaf damage. ProShot™ Plus 6-24-6 is a formulation of NPK with a shot of micronutrients, including copper, manganese and zinc. This special formulation provides the macro and micronutrients crops need to reach maximum yield potential. 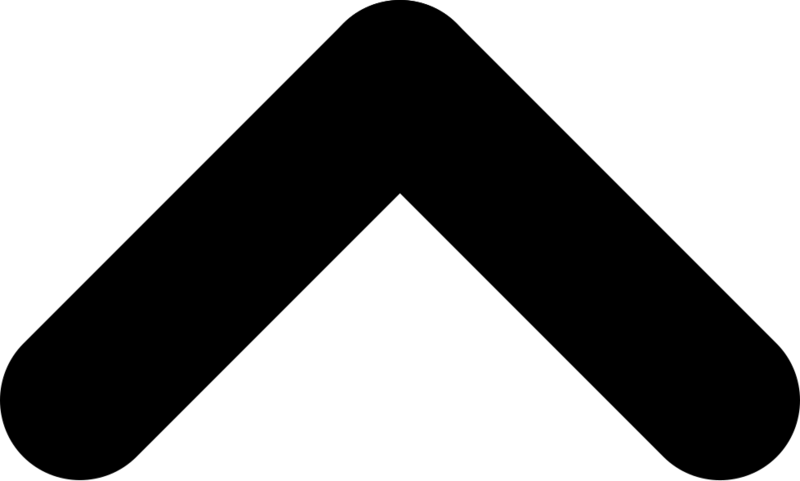 Banding ProShot™ during planting is more effective and can reduce broadcast P and K rates by one-third to one-half. Banding puts nutrients into the root zone and reduces nutrient fixation. Growers can save just by changing from broadcast to banding. Ask us how we can help with your fertilizer applications!